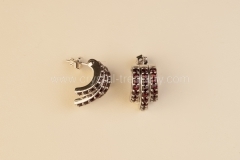 Czech garnet earrings from our collection are the perfect gift that will underline the beauty of every woman. 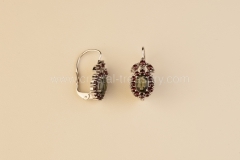 All of our earrings are made from original hand cut Czech garnets, which ensures a bloody dark red color and a unique fire. Enjoy the touch of luxury. 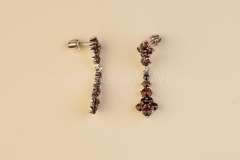 You will fall in love with our earrings at first sight. 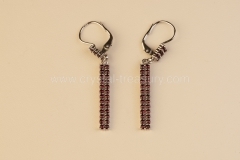 Delight yourself or buy a beautiful gift for your loved ones.